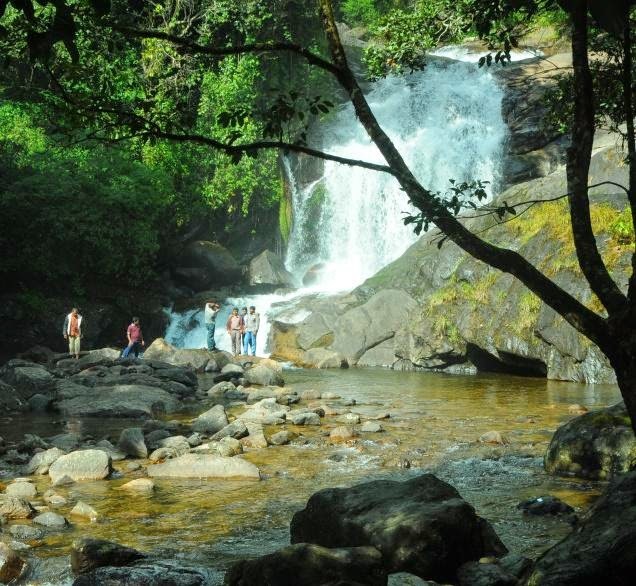 Lakkom / Lakkam Water Falls is tourist attraction located on the way from Munnar to Udumalaipettai. This falls is at a distance around 30 Kms from Munnar town and is part of the Eravikulam stream, which is a part of Eravikulam National Park, Wild Life Division of Munnar. This stream is one of the major tributaries of river Pampar. 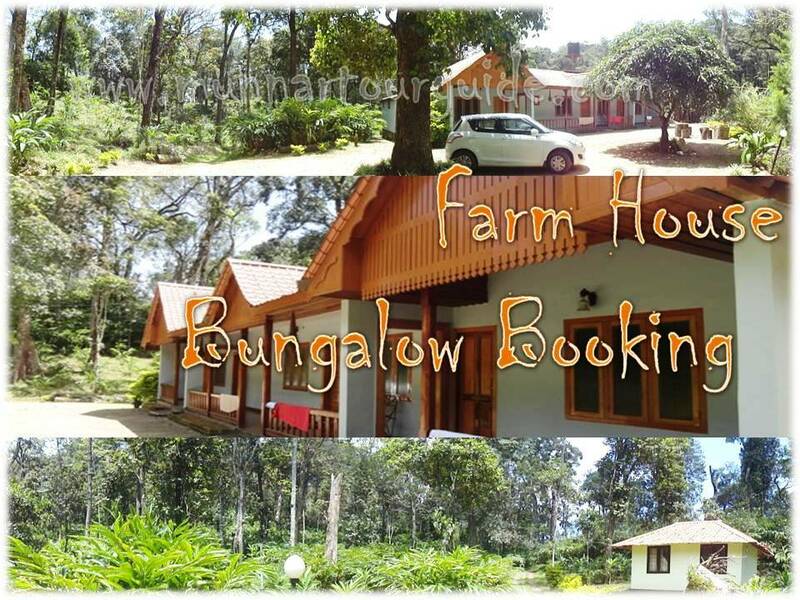 Read the words from a Trip Advisor Member :- This is about 30 km from Munnar on a narrow winding road through tea plantations. The waterfalls are small but charming, coming down a steep hill and emerging over rocks out of thick forests. There are rocks to rest on while you twiddle your toes in the clear water and if you are more adventurous, take a dip in the somewhat deeper parts of the pool. Its not too deep, but the rocks are slippery underfoot so be careful. There is a hut with an eating place just outside that gives great Kerala food - rice, sambar, with fish or quail. 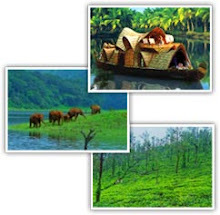 So come and visit Munnar and enjoy the beauty of amazing waterfalls in Kerala.